Want to learn more? Below is some information to get you started. Through a combination of modalities–acupuncture, herbs, dietary therapy, massage, heat therapy–we are able to access your innate healing ability, clear toxins, relieve tension, and nourish the body. This approach is ideal for eating disorders, addictions, chronic pain, digestive problems, depression, fertility, and gynecological problems. Acupuncture can “reset” the nervous system and activate the body’s innate healing capacity. Our bodies are incredible organisms that can rebuild bone, muscle, tissues and nerves, and regulate hormones and brain chemistry all at the same time. Acupuncture promotes whole-system wellness. When chronic conditions have persisted for years, the healing process is a bit like peeling an onion. Symptoms resolve one layer at a time as your body starts to heal. Our bodies are not designed to heal selectively, so typically when one disease begins to subside, other seemingly unrelated symptoms resolve as well. This is one reason acupuncture patients are so loyal to the medicine: you come in for digestive problems, but as your digestion has improved you find your sleep is better and your mood elevated. Increases circulation by enhancing the flow of fresh blood, oxygen and nutrients to an area of injury. Releases muscle tension and pain by accessing trigger points in muscles. Produces endorphins that reduce pain and relieve stress. Reduces stress by reducing stress hormones like cortisol. Stimulates the parasympathetic system which is our “rest and digest” system. Regulates the immune system, fortifying you against colds and flus, allergies, autoimmune conditions and inflammation. The World Health Organization (WHO) has compiled a list of of symptoms, syndromes, disease processes, pathologies, traumas and conditions that have definitely been proven as effectively treated by acupuncture through controlled clinical studies. The WHO has also compiled a list of diseases, symptoms and conditions for which acupuncture has shown definite therapeutic effects, but more proof is needed to establish acupuncture as a mainstream form of treatment. In addition, WHO’s research shows positive benefits for studies on alcohol dependence, infertility, insomnia, obesity, drug dependence, PMS and ulcerative colitis, among others. Herbal formulas are like recipes. We incorporate herbs that have varying tastes, temperatures, and properties to balance the formula. For example, in treating the common cold, it is essential to treat the symptoms of sore throat and runny nose while supporting the body’s immune system. A well-balanced herbal formula can serve many purposes as the herbs work together synergistically. What is Functional Integrative Medicine? Functional medicine is a system of medicine that addresses the whole person, not just a set of symptoms or a particular diagnosis. 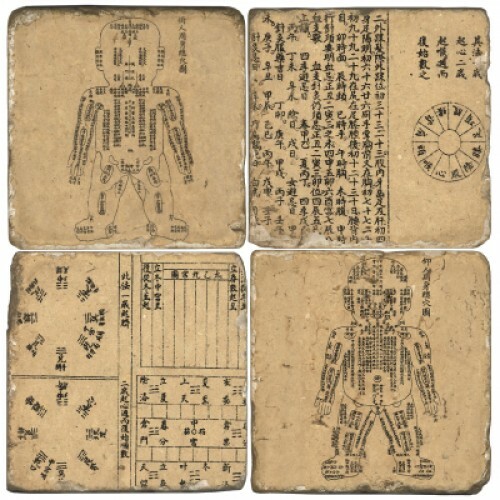 Bringing together the wealth of modern biomedical techniques, we can combine these technological advances with the energetic medicines of the ancients to treat the human body of today. We live in one of the most remarkable times of history in terms of medical care. Imaging, blood work and genetic testing give an inside view of every level of anatomy and function. At the same time, ancient healing techniques are being taught at university levels, and ongoing research is confirming their efficacy. We assess how these systems work together and how we can bio-chemically affect them to improve your health. Essentially, functional medicine is the manipulation of your body’s biochemistry. Each person is a unique blend of molecules, emotions, and thoughts and functional medicine works to bring balance to the biochemical system of the body. Everyday and with every patient, our doctors utilize treatments that nourish and balance the body’s bio-chemical functioning. By doing so, health becomes naturally restored and the disease process is halted. Ancient energetic medicines that have been honed for thousands of years are now taught at modern universities. 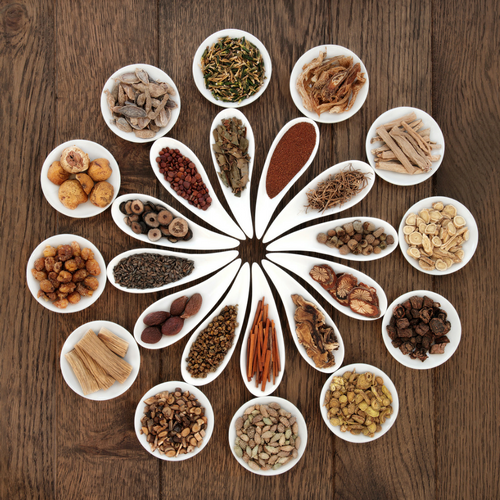 At its heart, Chinese medicine views the body as an ecosystem of interdependent elements. The elements each have tastes, seasons, emotions, sounds, smells, physiological functions and pathologies associated with them. The elements within a person can be affected by external factors, such as contagious germs, climate, diet and traumatic injuries and also by internal factors such as stress, emotions, and deep-rooted imbalances. Aspects of Water, Wood, Fire, Earth, and Metal affect each other just as they do in the natural world. When one element is changed, others are affected. For example, if Water is deficient, Fire may rise out of control and engender heat symptoms such as fever or inflammation. The Wood element is associated with the Liver system. It’s primary emotion is anger and it is most active in the springtime. The Liver system is responsible for the smooth flow of Qi and Blood and pathologies can result in joint problems, eye issues, stress, depression and premenstrual tension. The Fire element rules the Heart, which propels blood and rules the spirit. Its time is high summer. Restlessness, anxiety, insomnia, hot flashes and circulatory system problems are common symptoms when the Fire element is out of balance. The Earth element rules the digestive system and is the hearth of the body. Late summer/harvest season is the time of the Earth. Worry is the associated emotion. Sluggish digestion, lethargy, tendency to gain weight, weak muscles and obsessive thinking are classic Earth element issues. Metal is associated with the Lung system and with the distribution of Qi through the body. Grief is the predominant emotion and physical symptoms can manifest as respiratory, immune, elimination or skin problems. Autumn is the time of Metal and that season can see the development of respiratory issues. Water is associated with the Kidney, its time is winter and fear is the predominant emotion. This is the deepest-rooted organ system, relating the Essence each person inherits through their DNA. Endocrine, reproductive and aging issues are often associated with the Water element. Diagnosis involves asking questions, observation, listening, smelling, and palpation. The acupuncturist listens not only to what you say, but also pays attention to your posture, spirit, voice, and demeanor while you are together. Through a thorough diagnosis, she partners with you to develop an understanding of your history and the elements at work in you at the moment. She will pay attention to the quality of your voice and the unique smell of your body and breath. She will feel your pulse at 3 levels and 3 positions on each wrist, giving a detailed perspective on how energy is circulating through your body. She will look at your skin, assessing the strength of spirit and circulation. The acupuncturist will examine your tongue, paying attention to the shape, coating, color and any other distinguishing factors. In Chinese herbology, herbs are categorized according to temperature, flavor, action and organs affected. 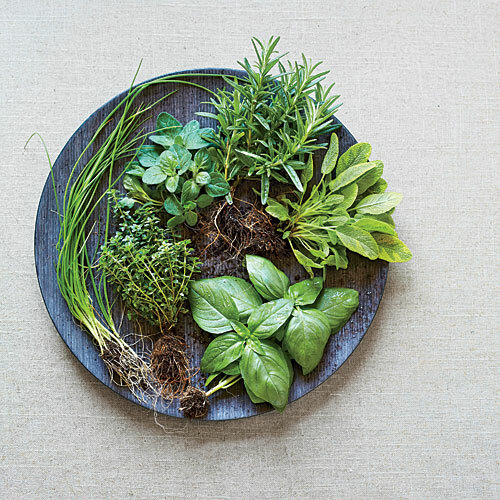 After a thorough traditional diagnosis, herbalists build a formula in which individual herbs can synergistically support each other while balancing out negative side effects. Herbs are classified according to whether they are warming, cooling or neutral in their effect on the body. Cooling herbs treat “heat” conditions and vice versa. Flavors correspond to internal organs in the Five Element system. They are spicy, sweet, salty, bitter and sour. Each taste has a physiological effect on the body. Each herb has a particular action on the body, such as dispersing, tonifying, astringing and detoxifying. We take into account how herbs act individually and in combination. There are twelve major organ systems according to Chinese medical theory. Every herb affects one or more internal organ. Herbs can be taken as teas, tinctures, powders or pills. All foods are classified as herbs. In addition to prescribing formulas, Rachel supplies recipes and food suggestions so that food can be your medicine and your ally. Herbs have been used in every culture throughout history to treat ailments and regulate the natural functions of the body. 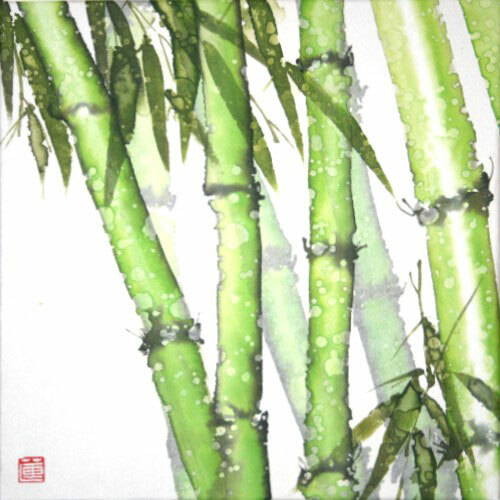 Rachel is a licensed Chinese herbalist who is also trained in Western herbalism. She uses organic, locally grown herbs whenever possible. Herbal remedies can be used on their own, but are ideal when combined with acupuncture, hands-on therapies, dietary changes and emotional repatterning. News, events, articles, links and other helpful information.